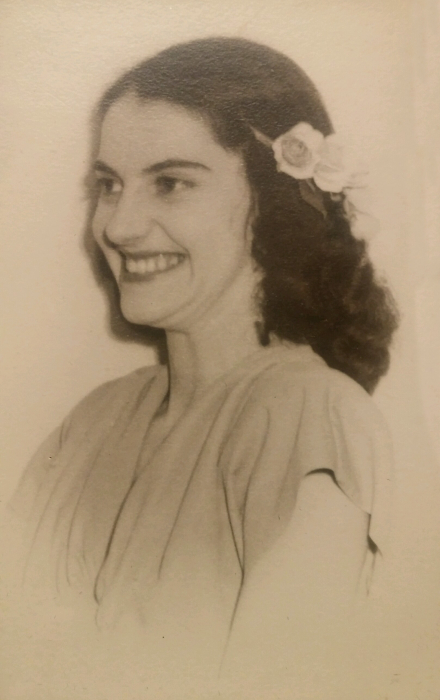 Florence Elizabeth Barnhart Spain, age 100, of Clintonville, passed away Feb 11, 2019 at Dublin Methodist. She was born Aug 30, 1918 in New Carlisle, OH, the daughter of the late Charles Anthony and Melvina Adell Patterson (Barnhart). Preceded in death by husband Chalmer Blondon Spain, brothers Ralph, Forest, Clarence and Clyde; sisters Stella, Wilma and twin sister Dorothy. 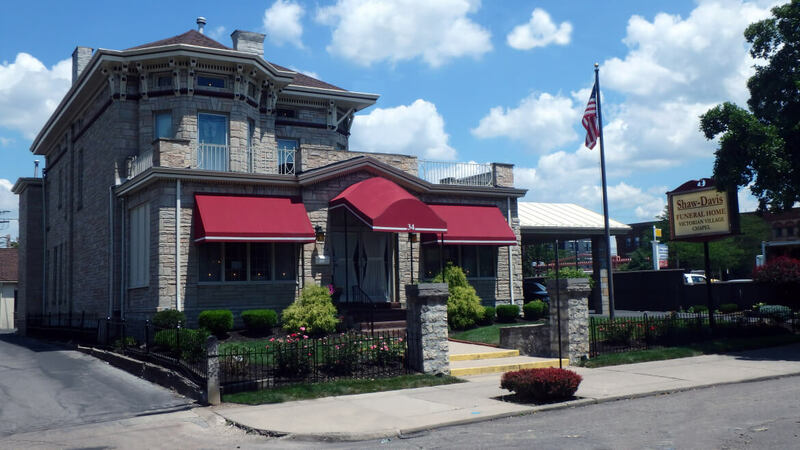 In her youth, she worked at a local dime store and later as a payroll clerk at a Columbus Business. She loved her life at home, as wife and mother. Florence was a resident of the Claremont Retirement Village. We'd like to thank them for their nurturing care through the years. Florence's life exemplified joy, happiness and contented bliss. She lit up a room with her sweet and gentle spirit. Florence was a member of Maple Grove United Methodist Church for 60 plus years. Survived by sons Michael L (Shoghig) and Thomas A. (Joann) Spain; 8 grandchildren and 8 great-grandchildren. 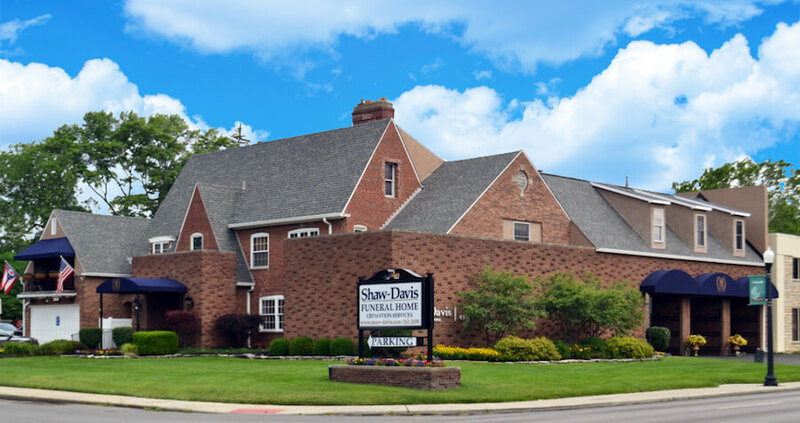 Friends may visit at the SHAW-DAVIS FUNERAL HOMES, Clintonville Chapel, 4341 N High St, Cols, OH 43214. Monday from 6-8 pm. Where her funeral service will be held Tuesday 1:00 pm. Graveside will follow at Middleburg Cemetery in West Liberty, OH at 3:00 pm.